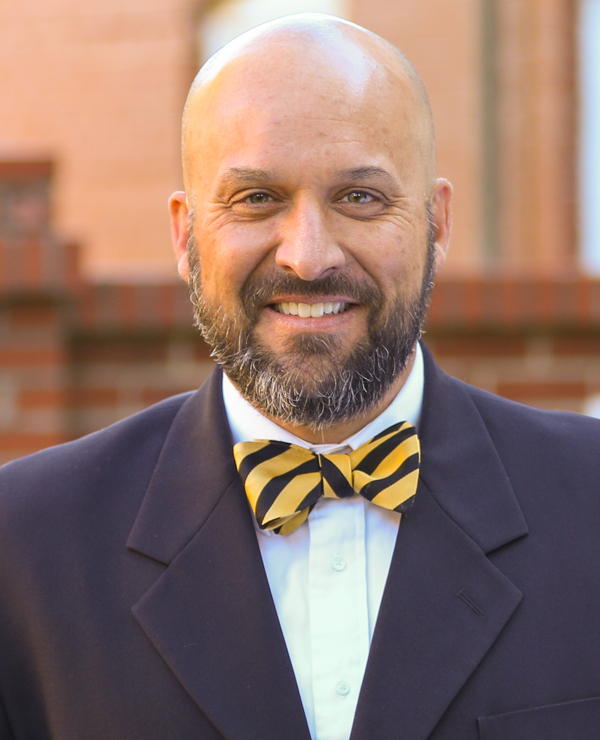 Dr. Tim McKnight comes to Anderson University with 21 years of experience in ministry, serving churches in Virginia, West Virginia, Kentucky, Alabama, North Carolina, and South Carolina. He served in youth ministry for 12 years and in the pastorate for 9 years. In addition, Dr. McKnight served as an infantry chaplain in the U.S. Army, deploying on Operations Noble Eagle and Enduring Freedom in 2001. He holds a BS in Criminal Justice from Bluefield College, and a M.Div. and PhD from The Southern Baptist Theological Seminary in Louisville, Kentucky. His primary field of study for the Ph.D. was in evangelism, with additional studies in missions and church history.